Check out our FREE upcoming workshops.  Open Exchange provides a series of development opporunities for emerging artists of all disciplines, rooted in the belief that collaboration creates great art and brilliant theatre doesn't always begin with a script. Sign up here for opportunities.